hd00:22Mt. Fuji, Japan viewed from the Shinkansen bullet train. hd00:12RIO DE JANEIRO - MARCH 12, 2016: Carioca Brazilians run, jog, and cycle on the bike path at Lagoa Rodrigo de Freitas lagoon, a venue for the 2016 Summer Olympic Games. hd00:14Visibility and camera set up are just right to be able to see Mount St Helens in the skyline of the city of Portland, Oregon. Locked off, with moving traffic visible in the city. 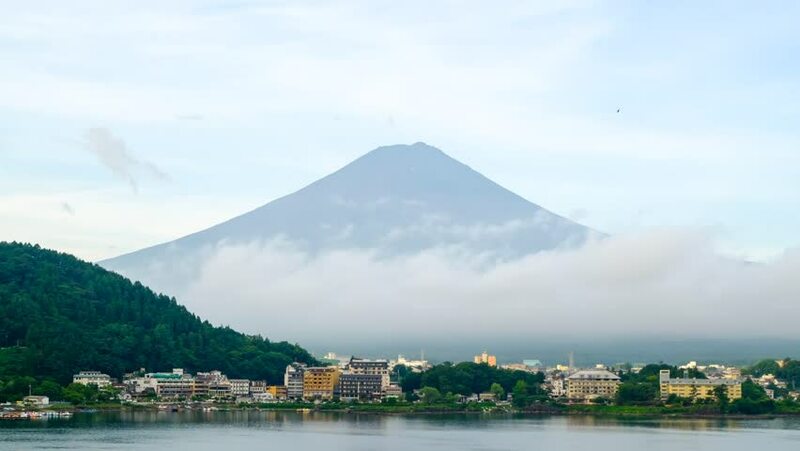 4k00:11Timelapse of Mount Fuji with whirling clouds on top at Lake Shijo, Japan. 4k00:08SHENZHEN, CHINA - SEPTEMBER 25 2017: sunset sky shenzhen city cruise center dock rooftop hong kong panorama 4k timelapse circa september 25 2017 shenzhen, china. 4k00:28Zooming time lapse of Copacabana beach in Rio De Janeiro.